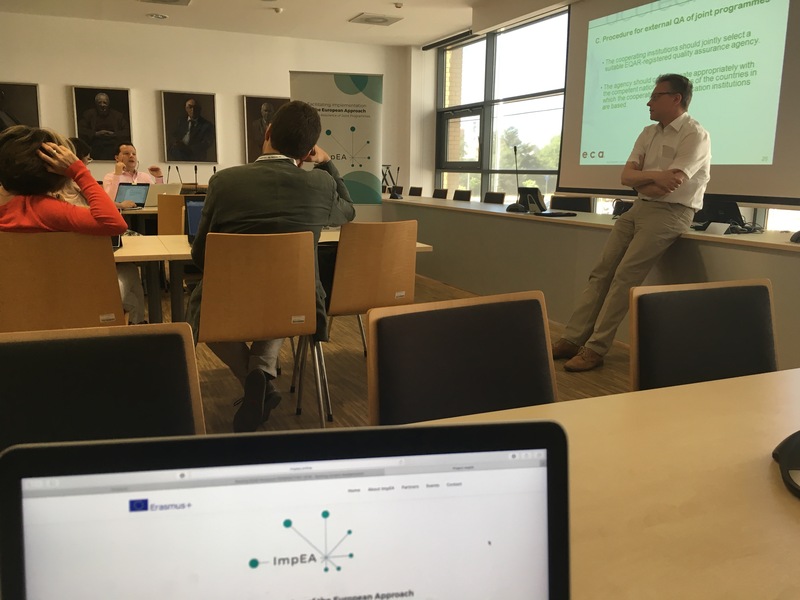 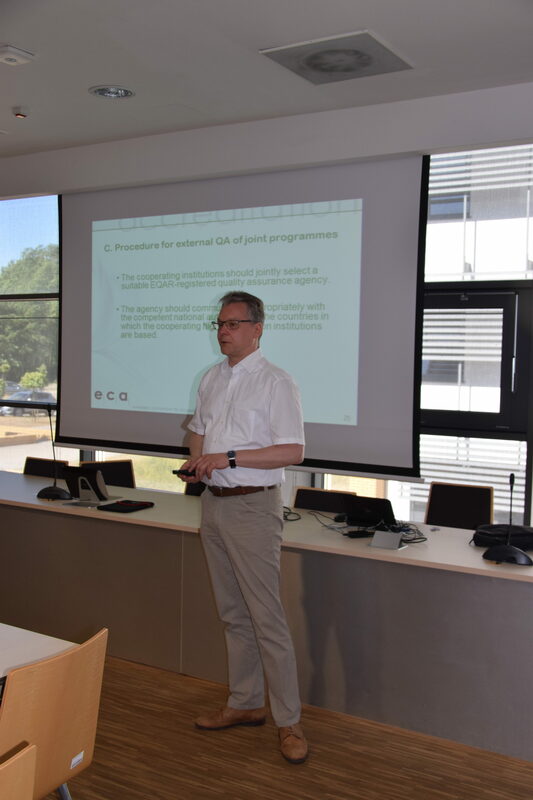 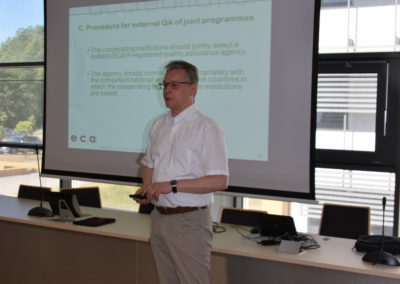 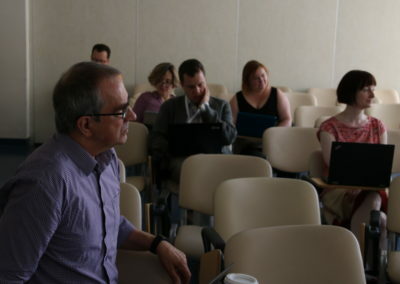 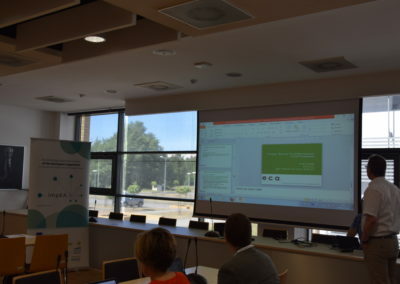 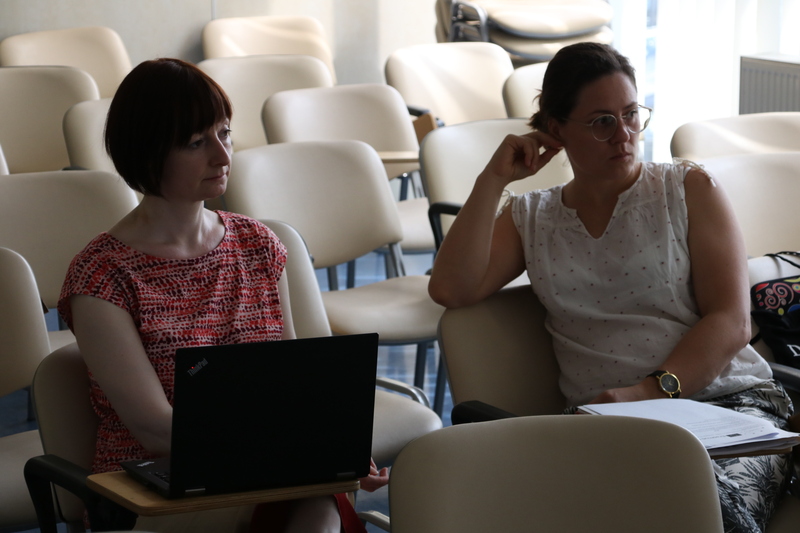 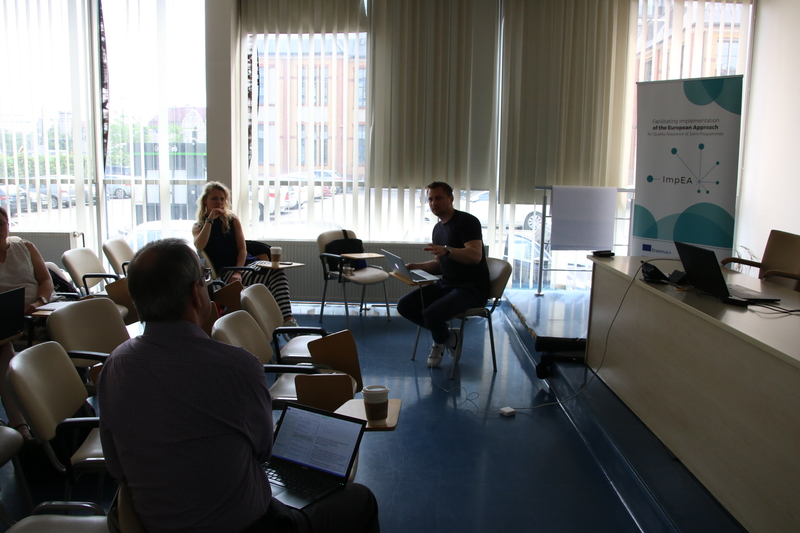 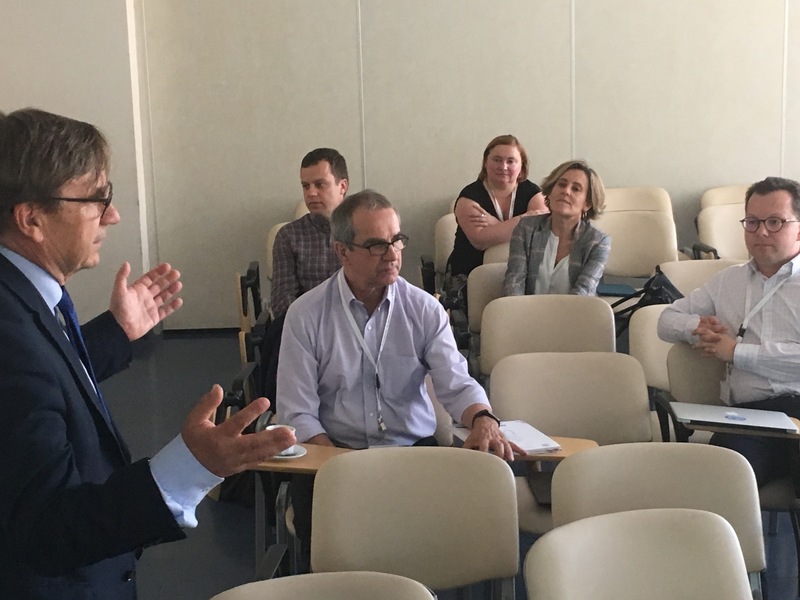 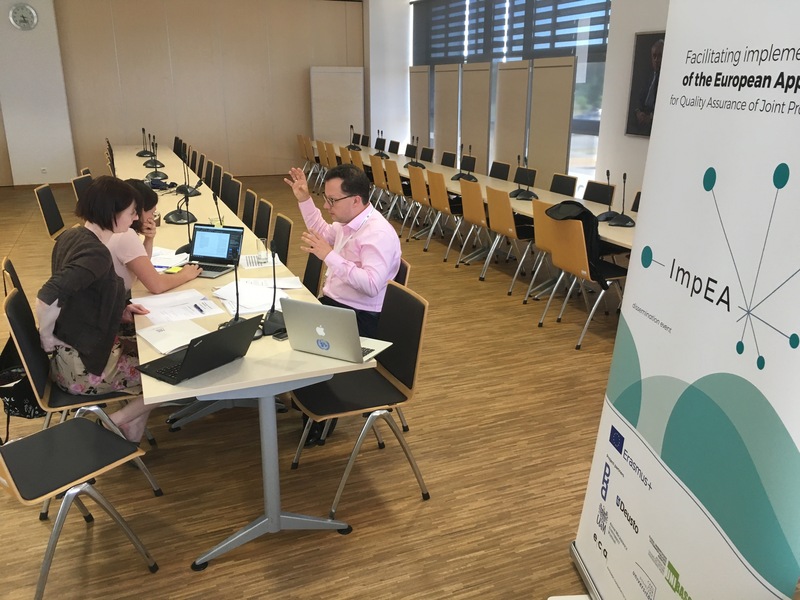 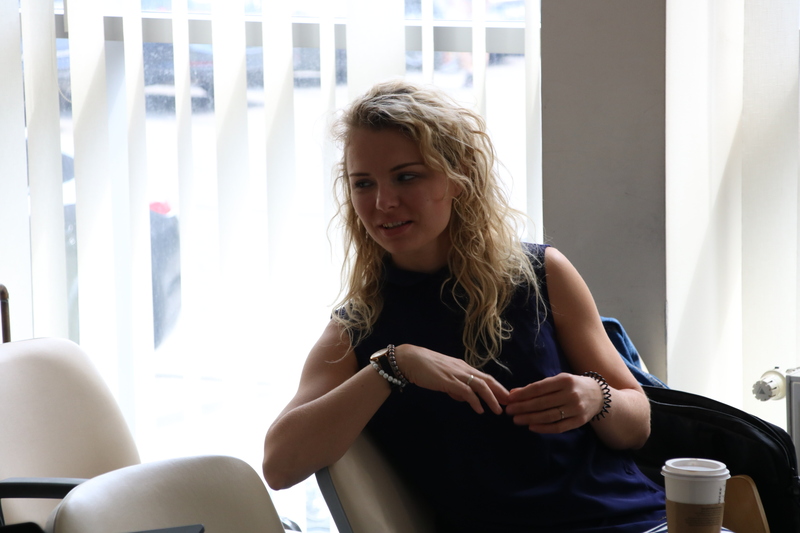 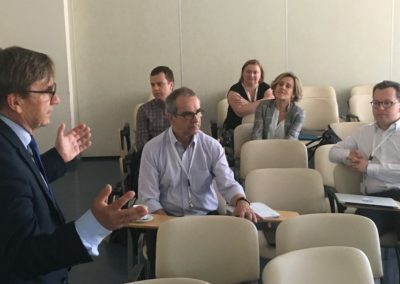 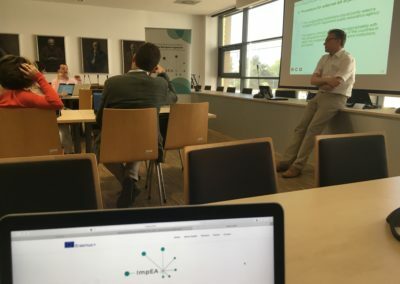 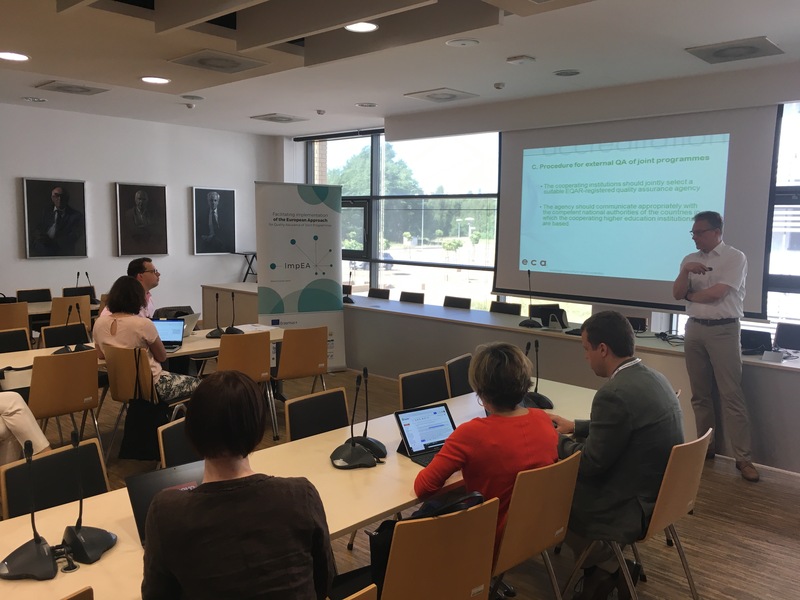 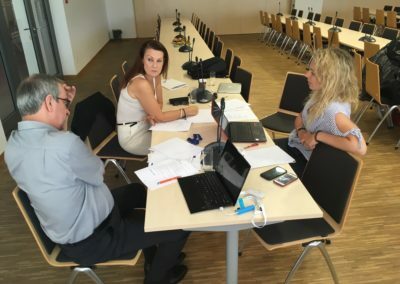 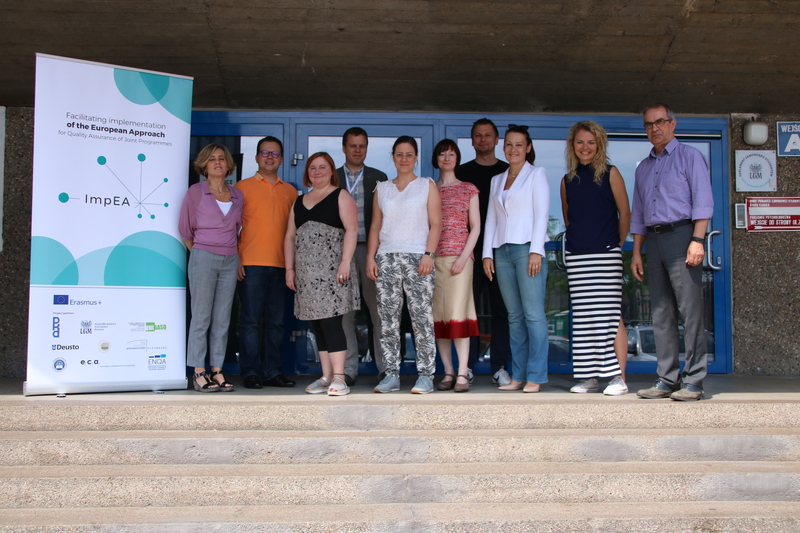 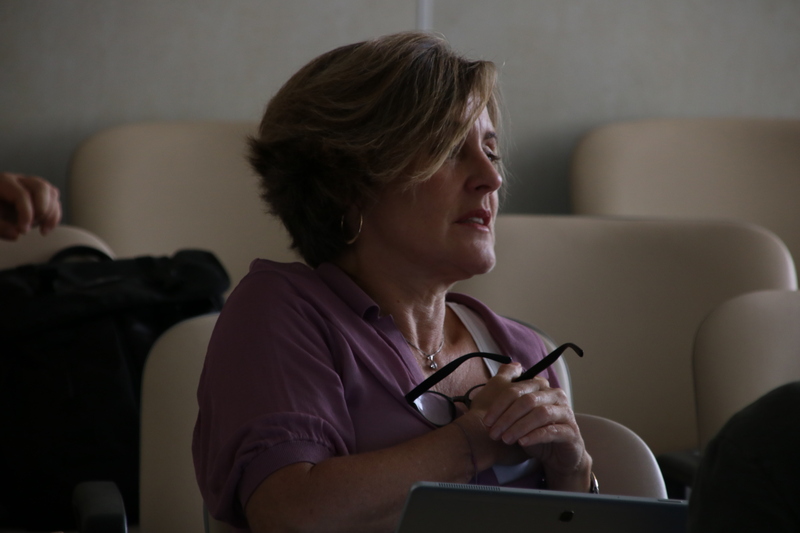 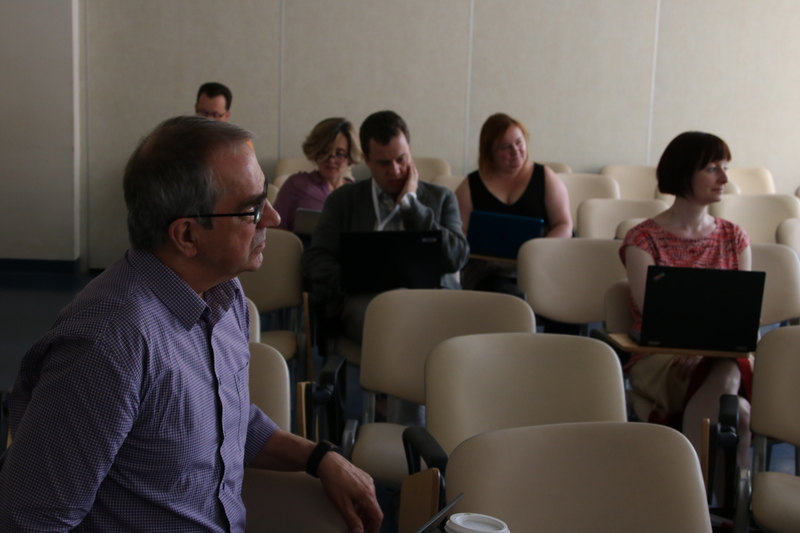 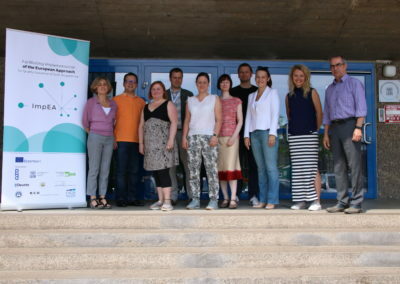 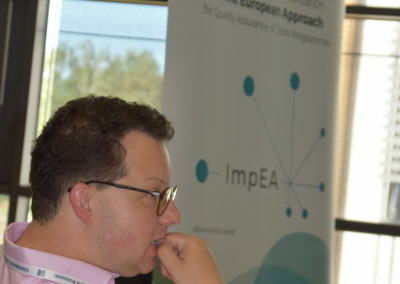 The first training event for the ImpEA project partners took place on 28 – 30 May 2018 in Poznań, Poland. 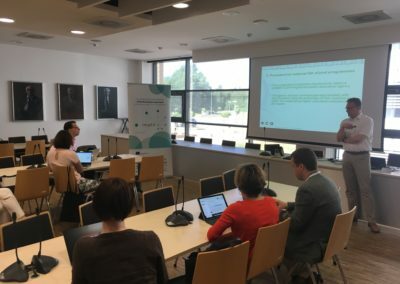 The training was hosted by the Adam Mickiewicz University in Poznań. 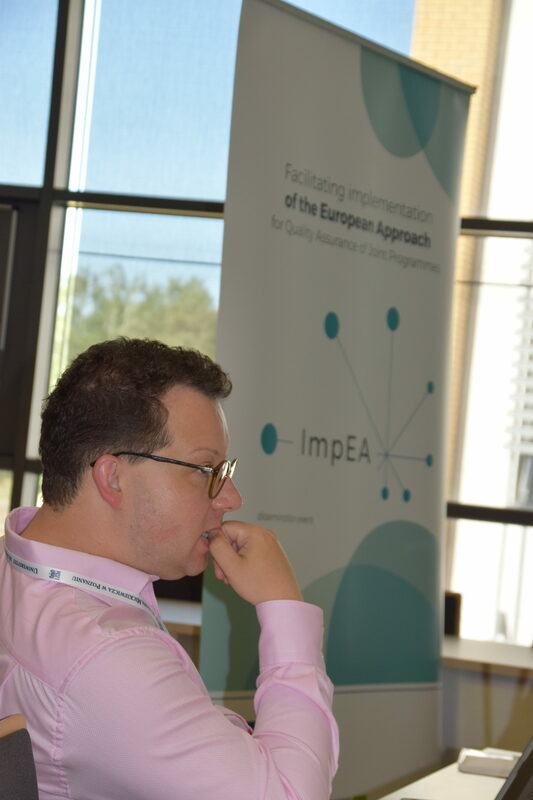 The full programme and the presentations are available here.